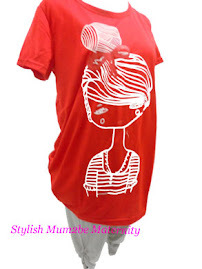 Maternity Clothes Singapore | Pregnancy Wear, Nursing Bra Online Maternity Clothes Singapore | Pregnancy Wear & Nursing Bra Online: Maternity Pants 1 - Best Bargain !!! Maternity Pants 1 - Best Bargain !!! "Basic Working Black Pants I"